This latest episode is a one take, live improvisation of loops and drones inspired by a reflection of loved ones no longer present and the void their absence leaves behind. This months recommended charity for listeners inclined to support such things is more general that episodes past: Local Homeless Shelters. 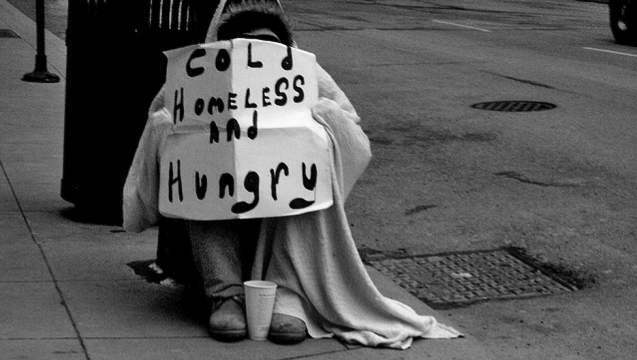 Please take the time to seek out homeless shelters in you local area and offer them support by way of materials, food, money, and/or time. This entry was posted on Friday, January 6th, 2017 at 11:25 pm	and is filed under Ambient, Music, Devotional, Charity, guitar.